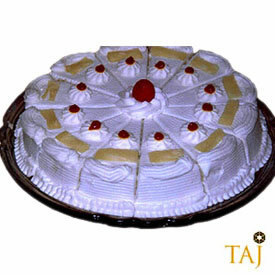 Send this delicious 1 Kg Pineapple Cake (eggless) from the Cake Shop Taj to your loved ones in all cities in India and give them a sweet surprise at the stroke of the Midnight. 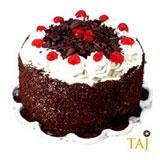 You can be sure that your dear ones will surely appreciate this gift from you. 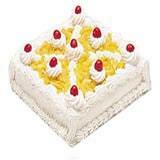 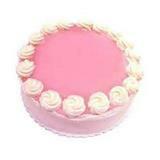 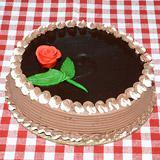 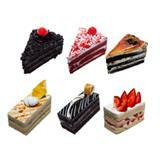 Moreover, you can also send other Gifts across India through GiftsAcrossIndia.com with this delicious cake.